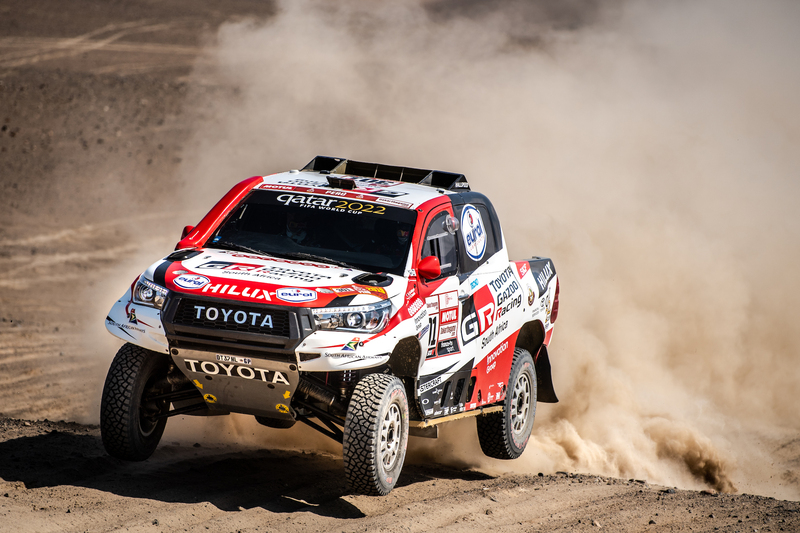 Toyota has a proud international motorsport history spanning more than 60 years. It became the first Japanese car manufacturer to enter international motorsport when it contested the 1957 Mobilgas Round Australia Rally, which is why many people consider Australia to be the birthplace of Toyota motorsport. 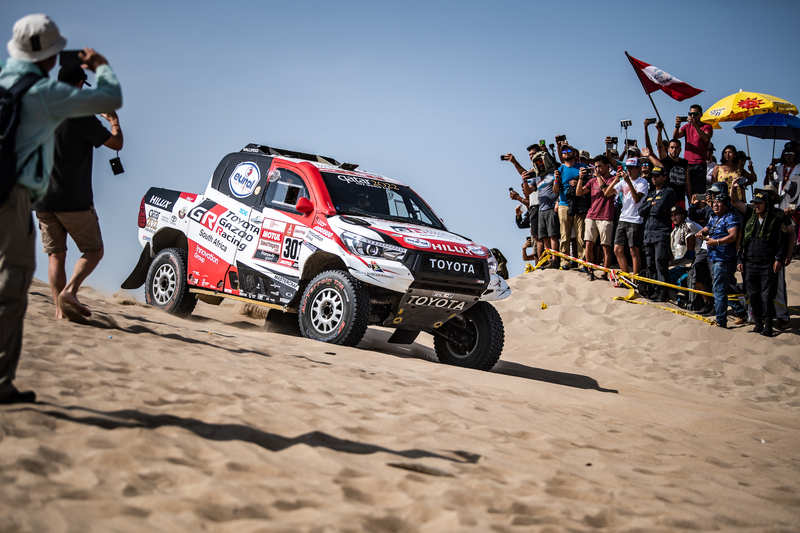 Today, Toyota GAZOO Racing contests the FIA-sanctioned World Rally Championship, World Endurance Championship which features the famed 24 Hours of Le Mans, and the gruelling Dakar rally. Closer to home, the Toyota 86 Racing Series seeks to develop the talent of tomorrow as Australia’s premier grassroots circuit-racing category. In rallying, Toyota also supports the Toyota GAZOO Racing Australia rally team in the Australian Rally Championship.